The Arnest Group is a leading manufacturer and marketer of branded cosmetics, toiletries and household products worldwide. 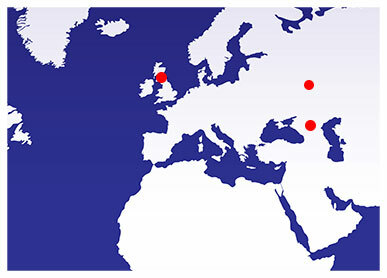 The Arnest Group currently owns three factories with the "centre of excellence" for Europe located here at Barony Universal, Irvine, Scotland. We conduct our business with integrity - respecting our people, customers and environment. 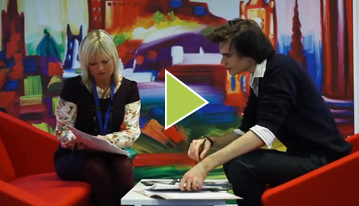 Watch this video overview of Barony Universal including interviews with key personnel. 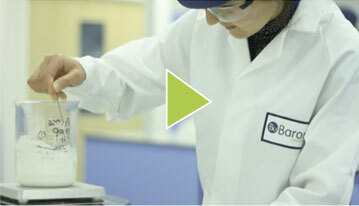 Learn about the processes and quality controls at Barony in this short video. 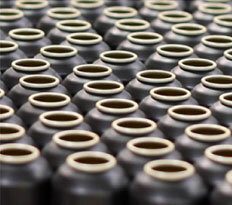 Our Purchasing, Technical and Marketing teams work closely with our suppliers to bring new ideas to market. We continue to liaise closely with our suppliers to develop a constant stream of innovative formulations.